These services include free assistance and representation from Officers of the CFMEU in industrial and employment disputes as well as in workers compensation claims. The CFMEU can also arrange for members to access other legal services through Gordon Legal who staff a free legal service at the CFMEU from Monday to Friday. 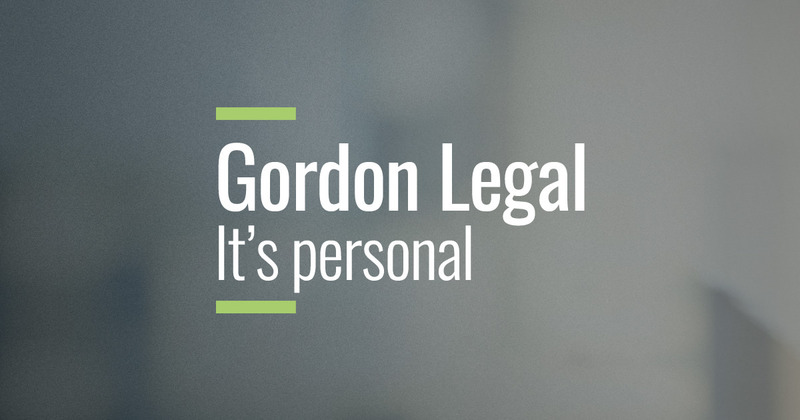 Gordon Legal offer free Wills to members and also offer free initial advice and discounted rates to members in a number of areas including all personal injury claims and family law. Members with legal queries should contact the CFMEU on (03) 9341 3444.